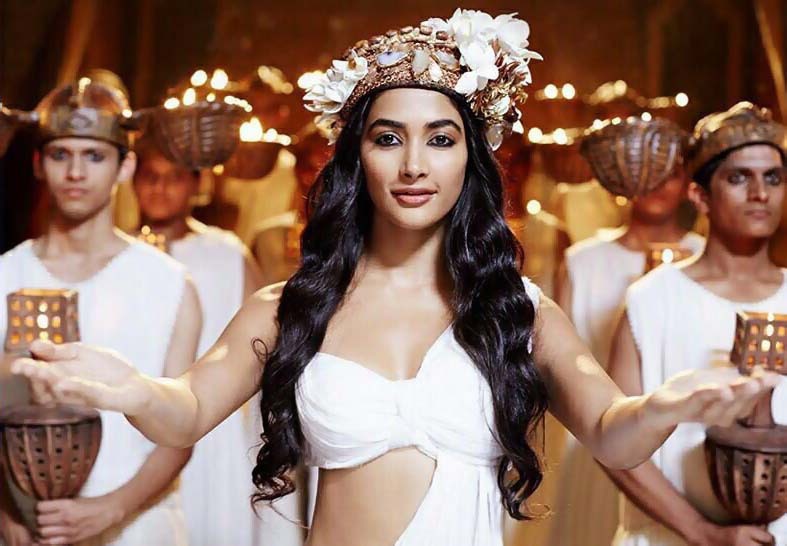 Mohenjo Daro (English: Mound of the Dead Men) Movie Songs Lyrics & Videos: The Indian epic adventure-romance film written and directed by Ashutosh Gowariker. The film is produced by Siddharth Roy Kapur and Sunita A. Gowariker. It features Hrithik Roshan and Pooja Hegde in the main lead roles. The film is about a man who falls in love with his enemy's daughter who is a dancer. The film is scheduled for a worldwide release on 12 August 2016. The music for the film has been composed by A. R. Rahman while the lyrics have been penned by Javed Akhtar for all songs. The music rights are acquired by T-Series. The full music album of the film was released on 6 July 2016. Backing Vocals: Nakash Aziz, Dilshaad Shaikh, Isshrath Quadhre, A.R. Rayhanah, Arshad Khan, Sayantan, Bhattacharya, Rehan Khan, Arun Haridas Kamath, Mohammad Arshad, Abhijit Patil, Shashaa Tirupati, Aditi Paul, Meenal Jain, Prajakta Shukre, Aisha Saiyed, Aravind Srinivas, Narayanan Ravishankar, Saisharan, Sathyaprakash, Shenbagaraj, Santosh Hariharan, Sowmya Mahadevan, Maalavika Sundar, Pooja A.V, Soundarya, Veena Murali, Vishnupriya, Deepthi Suresh, Anu, Srisha, Amina, Anushya. Rhythm Section - Darshan Doshi, Anupam, Anup Solanki. Panchathan Record Inn, Chennai – Suresh Permal, Karthik Sekaran, Srinidhi Venkatesh, Vinay Sridhar Hariharan.